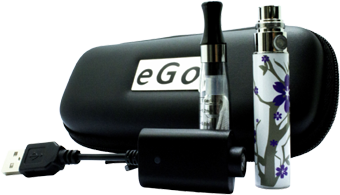 An e-cigarette starter kit is the most convenient way to get started with vaping. In one convenient package, you’ll get everything that you need to make the switch from smoking to vaping: a battery, a tank and a charging cable. Just add e-liquid. 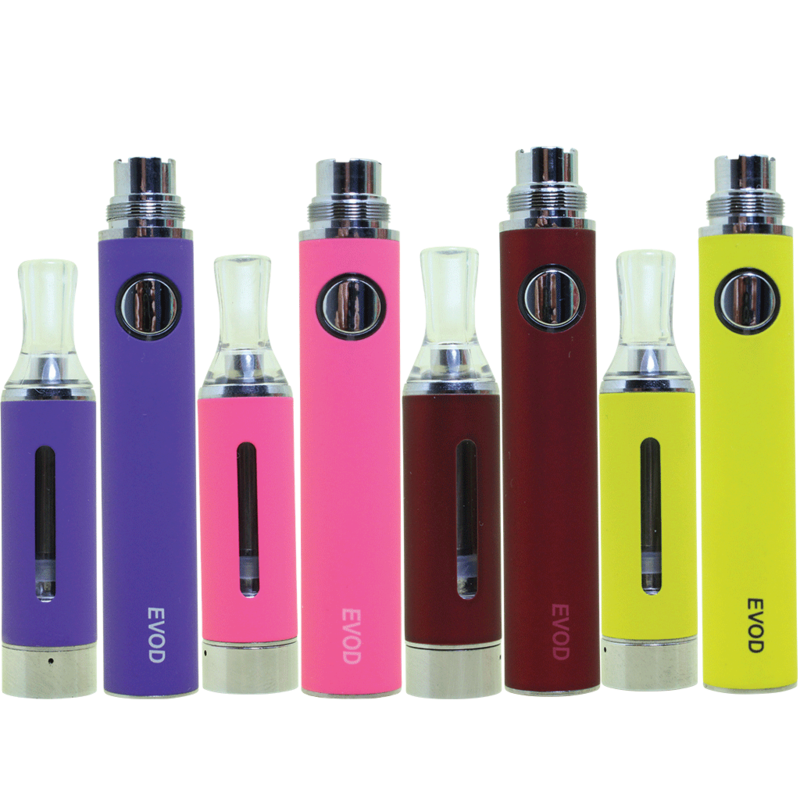 Here at Euro Vape, we strive to stock a wide range of starter kits that are simple and convenient for complete beginners. Just charge the battery, fill the tank, press the button and enjoy. All it takes is a few minutes to discover why vaping has changed the lives of so many former smokers — and when you order your vaping kit from Euro Vape, your order will ship for free.